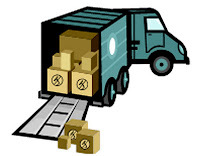 Planning ahead for your move should be at the top of your list. Get a FREE in home estimate at least 1 month prior to your move. 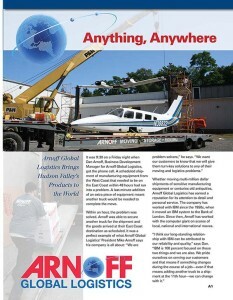 Arnoff Global Logistics - Read All About Us!